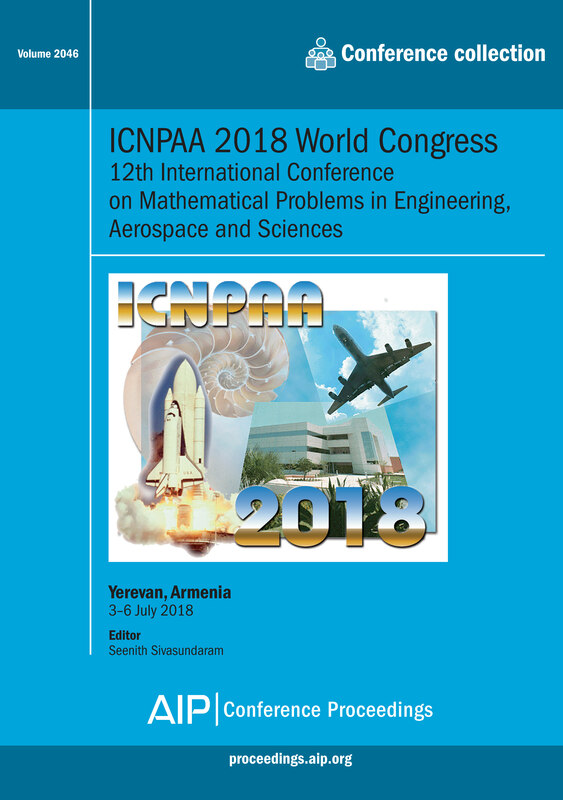 Summary of this volume: The aim of the conference was to bring together leading scientists of the international numerical, industrial and applied mathematics community and to attract original high-quality research papers. These proceedings will be of interest to: Scientists and researchers. For further information about this volume: Please view the table of contents available on AIP Publishing's Scitation platform: Volume 2046 table of contents.